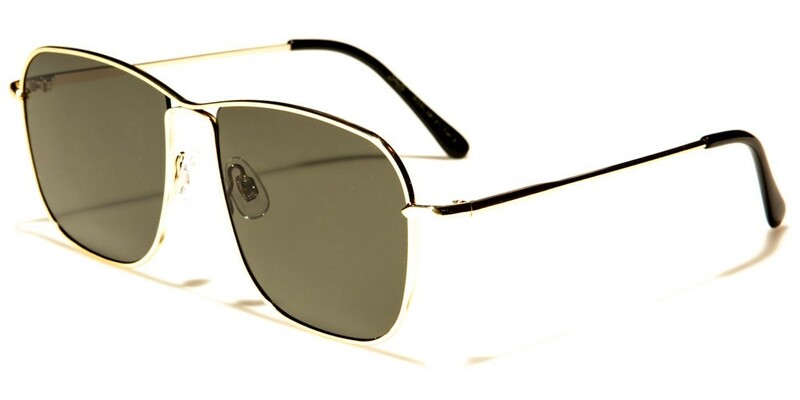 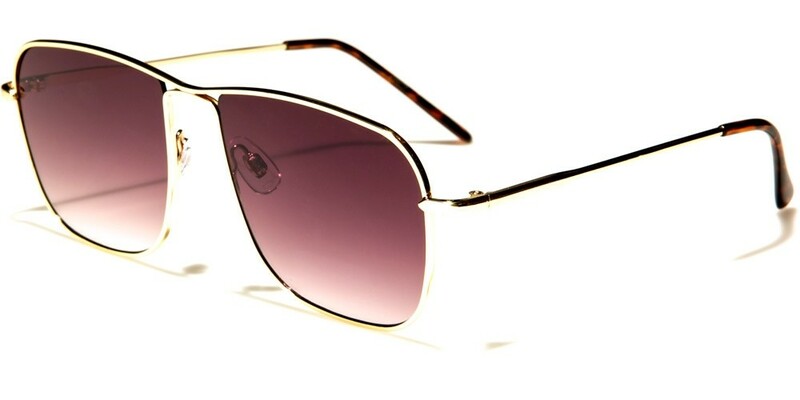 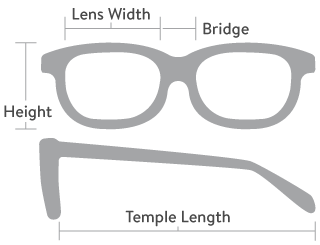 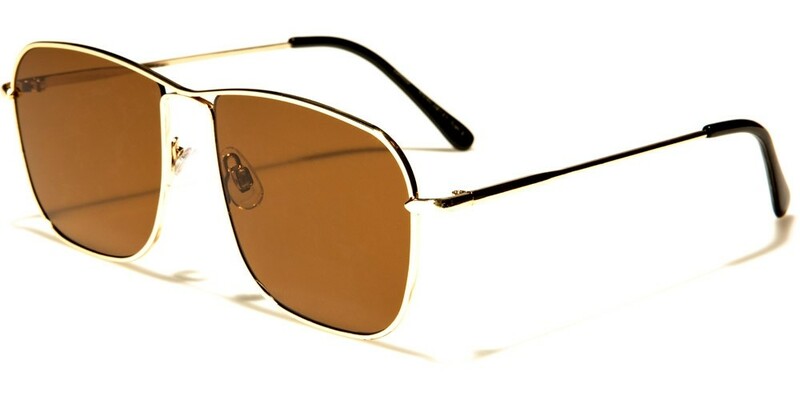 Aviator style sunglasses remain as popular as ever with both men and women. 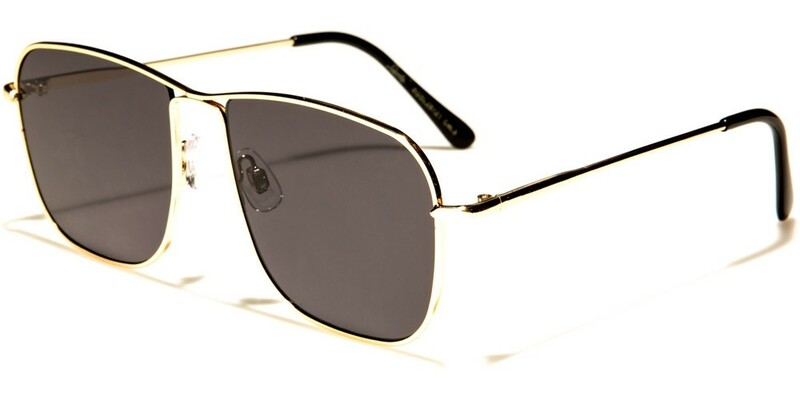 As such, your customers are going to love these Giselle aviator unisex sunglasses, thanks in no small part to the classic design and comfortable lightweight frames. 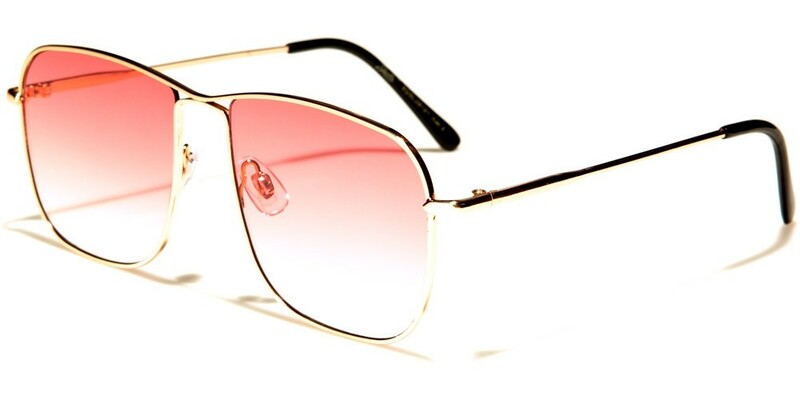 Perfect when worn with any clothing style, these glasses are available in a range of colors so as to suit every taste and preference. 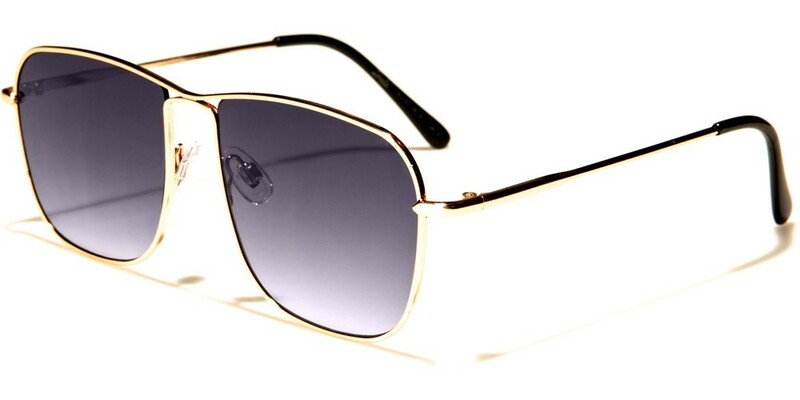 Please note, each unit consists of 12 pairs of this style in an assortment of colors.